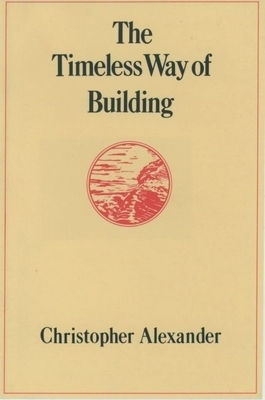 Christopher Alexander is a builder, craftsman, general contractor, architect, painter, and teacher. He taught from 1963 to 2002 as Professor of Architecture at the University of California, Berkeley, and is now Professor Emeritus. He has spent his life running construction projects, experimenting with new building methods and materials, and crafting carefully articulated buildings--all to advance the idea that people can build environments in which they will thrive. Acting on his deeply-held conviction that, as a society, we must recover the means by which we can build and maintain healthy living environments, he has lived and worked in many cultures, and built buildings all over the world. Making neighborhoods, building-complexes, building, balustrades, columns, ceilings, windows, tiles, ornaments, models and mockups, paintings, furniture, castings and carvings--all this has been his passion, and is the cornerstone from which his paradigm-changing principles have been derived.